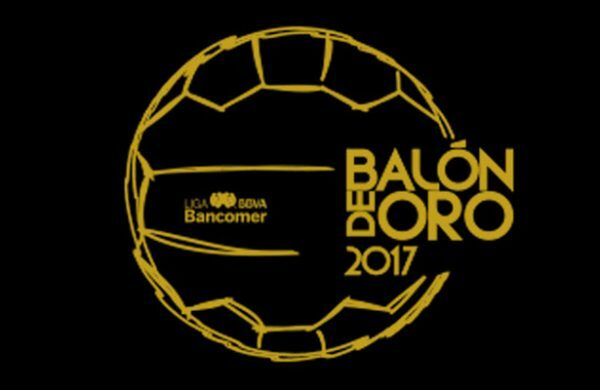 The candidates for the 2017 Liga MX Balón de Oro awards have been released and fans can have their say in the voting here. In total, 15 awards will be handed out although not all of them are open to fan voting. Fans will factor into the “best player by position” awards as well as Best Coach and Goal of the Year. The Goalkeeper of the Year, Fair Play, Social Responsibility, “Siente tu Liga” and Career awards are not open to fan voting. The award ceremony will be July 15th in Los Angeles. This entry was posted in Apertura 2016, Clausura 2017, Liga MX, Soccer and tagged award, balón de oro, futbol, Liga MX, soccer on June 30, 2017 by Alex.